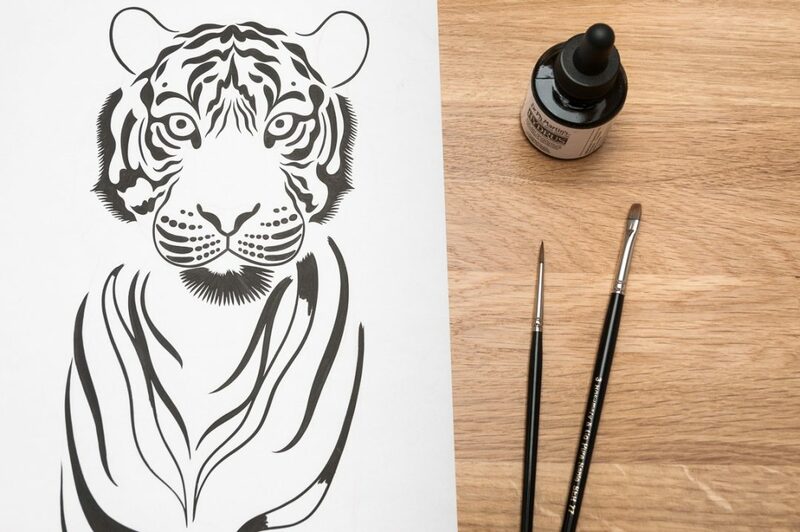 Almost a year ago (how time flies) I was approached by Whittard and asked if I would illustrate a series of animals for their new coffee packaging. 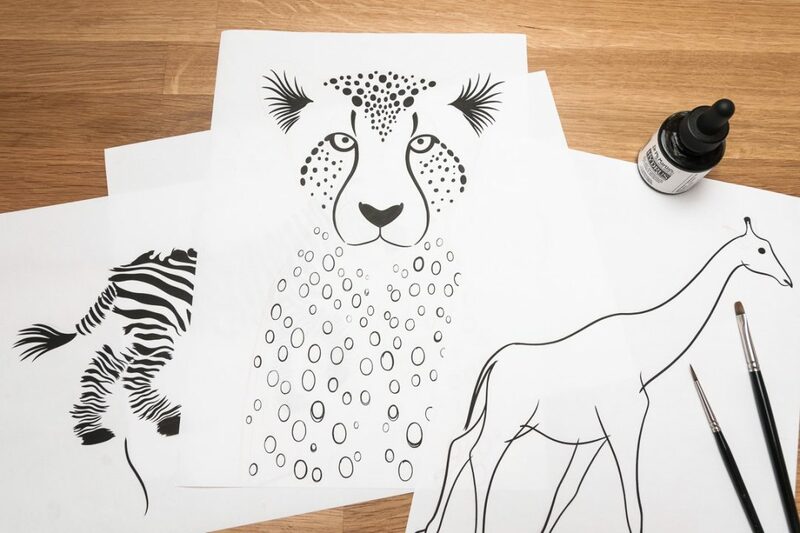 The project was intended to inject a bold, modern new look to the range by focusing on colourful animal illustrations that referenced the coffee’s country of origins. 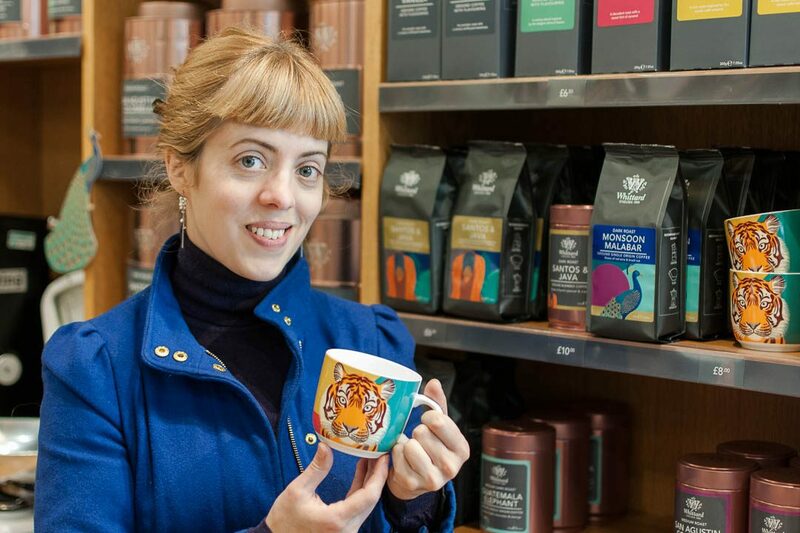 Accordingly, each coffee was paired with an animal; there’s a cheetah for Kenya, a tiger for Sumatra, a toucan for Colombia and so on, the only exception to this being Guatemala, which features an elephant illustration on account of the unusual size of it’s ‘elephant’ coffee beans. 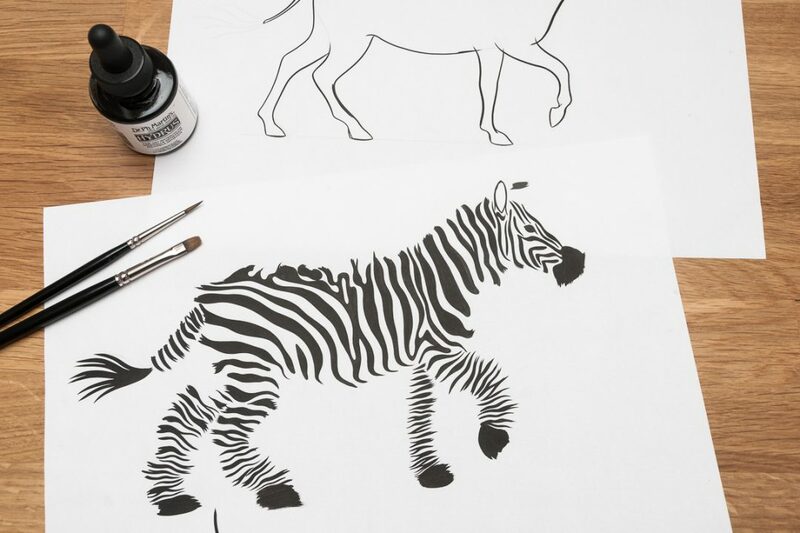 There are many stages to launching a new project range – many of which I’ve remained blissfully unaware of – but my role as illustrator meant that I came onboard almost a year before the products would hit the shelves, which allowed plenty of time and freedom for creating the artwork. 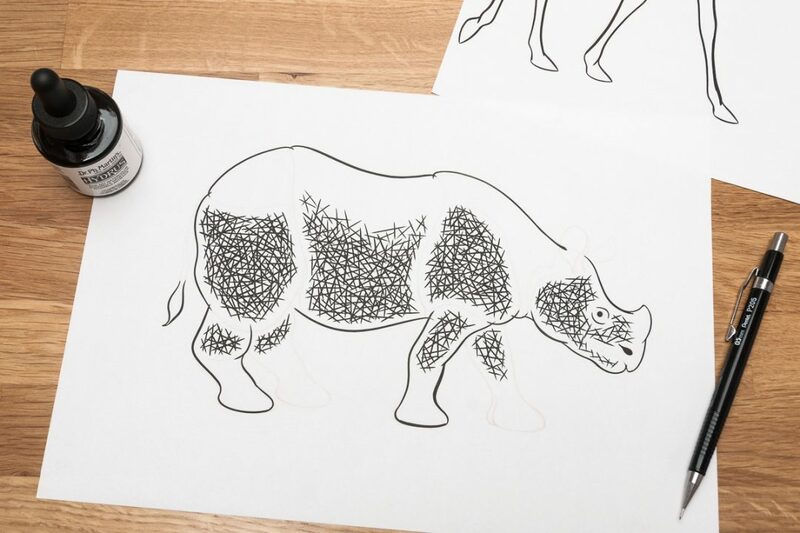 Each illustration was drawn by hand in brush and ink on different layers before being coloured digitally, a process borrowed from screen printing which I use to create all my work. Once completed, the illustrations were handed over to Whittard’s senior graphic designer whose job it was to create the overall cohesive look to the range and fit all the different elements of the packaging together. 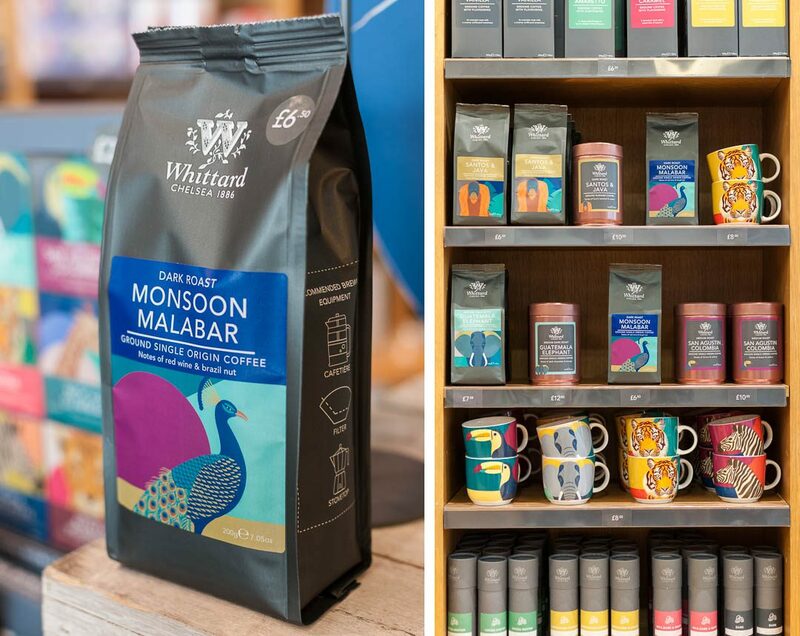 The illustrations are being used across a wide range of Whittard’s products including their bestselling ‘Coffees of the World’ gift set and a new range of mugs which can be found gracing the shelves of Whittard’s stores and their online shop. This week, I stopped by the Bristol store to take a look at the range in person and get a few photos. With such a long period of time between starting the artwork and seeing the finished results, it’s great when the wait is finally over!